People usually expect to get the best features when they search for a place to live in, but sometimes, that is not the case. For example, you want a large living space, but you cannot afford it or you have some reason that prevents you from getting it. Apartments for rent in North Bay or anywhere in Ontario are still good choices for your residence, but you may find it a little bit restricting as compared to your original goal. What you can do about it is to maximize the space you have, and here are some options that you can try out. Almost every kind of furniture has space-saving versions. 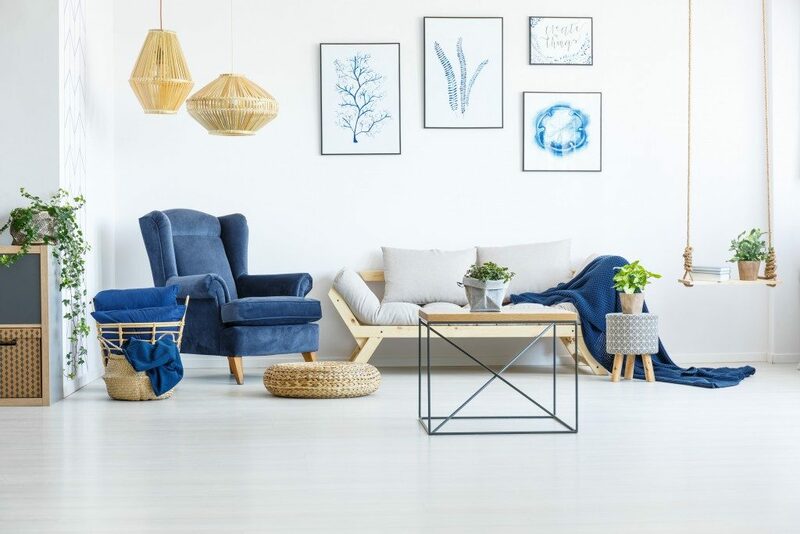 Even if you find that apartments for rent in North Bay are not as huge as you may like them to be, you can trick the eye into seeing a much larger space with the right pieces and proper placement. Examples of these kinds of furniture are long and narrow tables, bars, and islands. You can use them as dividers and even storage space, which lessens congestion and clutter that can hamper movement and create a cramped feeling in the house. Glass and mirrors have always been praised as one of the best space-creating solutions by many interior decorators. You can even step it up by using more items and fixtures that have reflective qualities, such as shiny metal vases and bins, furniture made out of chrome, and glass sliding doors. To maximize the effect, it is highly recommended that they are placed where they get the most exposure to natural or artificial lighting. Just avoid going overboard with them. 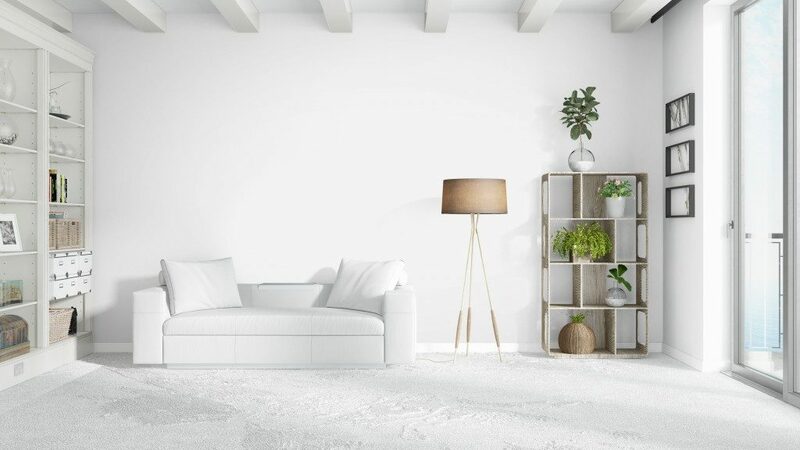 This suggestion may seem counterintuitive at first given how little space you have, but a well-placed wide fixture can give off the same exact spacious feel you are trying to achieve with narrower objects. Wide wall decors such as paintings do well to cover up and complement large blank spaces, and choosing to use a lengthier fireplace than the typical taller ones can do wonders for you. Do keep in mind that whatever fixtures you choose should still follow the general design of your interior. More furnishings that have multiple functions are now available on the market. After all, populations are growing and space is not exactly expanding along with it. Not only do these save space, but they are also economical because of the fact that you do not have to buy as much. Common examples of these types of furniture are transforming beds and sofas that can change forms with a few simple steps. You do not have to limit yourself with what you only see at face value. You can make it so much more with a bit of creativity and imagination. If you can, consult an interior designer to better maximize your space. With the right furnishings and arrangement, you will be able to bring out the best from your place, no matter how small it may be.